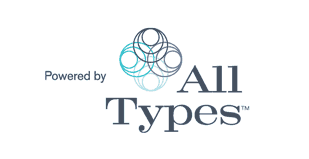 Myers-Briggs Type Indicator® (MBTI®) - MDR Coaching & Consulting Inc. The Myers-Briggs Type Indicator® (MBTI®) assessment is simple, yet powerful, and introduces a common language for referring to and discussing personality preferences that play an essential role in our everyday life. The MBTI® assessment and its process of self-discovery give you a framework for understanding yourself and appreciating differences in others. Understanding yourself and others provides a unique perspective and opens up possibilities in — your job, your relationships, your life. Ready to take your MBTI® assessment?